Wetland Services | Geo-Technology Associates, Inc.
GTA managed and performed wetland delineation, wetland permitting, and forest conservation services for this 42.4-acre, proposed office park and residential community with an off-site sewer connection. Additionally, GTA performed surveys for the federal threatened plant species, Helonias bullata (swamp pink). 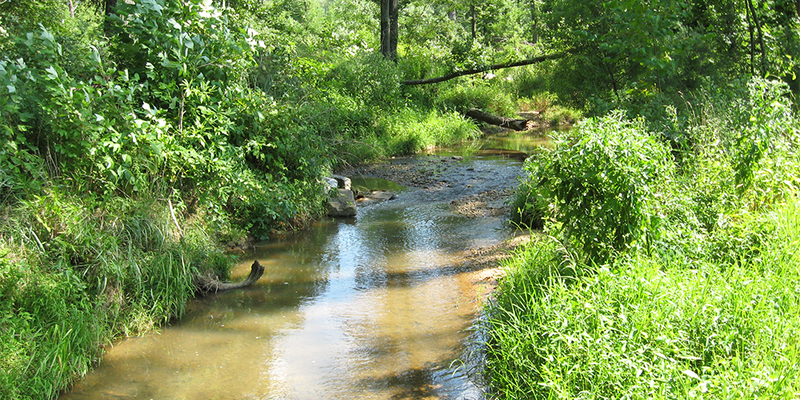 GTA’s surveys were reviewed and approved by the Maryland Department of Natural Resources. GTA performed wetland delineation, wetland permitting, forest conservation, and Chesapeake Bay Critical Area (CBCA) conservation services for this 31.5-acre, proposed vehicle storage, service, and auction site in the White Marsh area of Maryland. 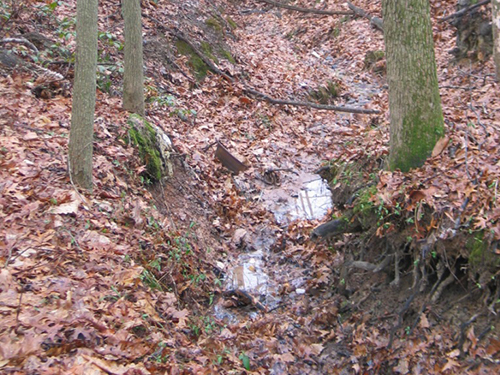 A successful variance request and alternative analysis was prepared for the County to justify impacts to forest buffers, and for the MDE and the Corps to accompany the wetland permit for impacts to wetlands. 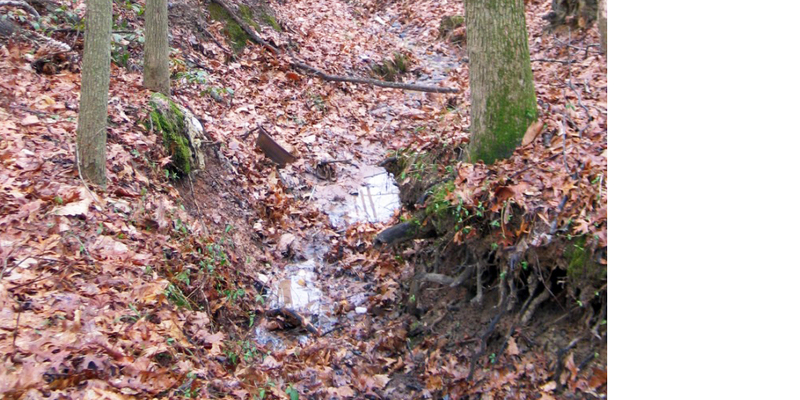 A Forest Retention Investigation Report justified necessary clearing of forest, while forest conservation plans and forest protection and establishment plans were prepared to protect forest resources inside and outside of the CBCA. GTA provided non-tidal and tidal wetland delineation and permitting, and construction observation and testing services for the Maryland Department of Information Technology (DoIT) for its One Maryland Broadband Network (OMBN) project, an approximately 1,300-mile fiber optic broadband (high-speed Internet) network that links just over 1,000 government facilities and community “anchor institutions” in all 23 counties and Baltimore City, in Maryland. OMBN provides data connections and Internet access to 1,006 “anchor institutions” across the state. They include: 475 schools; 248 police and emergency centers; 209 other government and community support centers; 52 libraries; 16 community colleges; and 6 universities. OMBN was a three year project that was funded through grants awarded through the federal Broadband Technology Opportunities Program (BTOP) as part of the American Reinvestment and Recovery Act of 2009 (ARRA). This award was the third-largest BTOP grant nationwide. 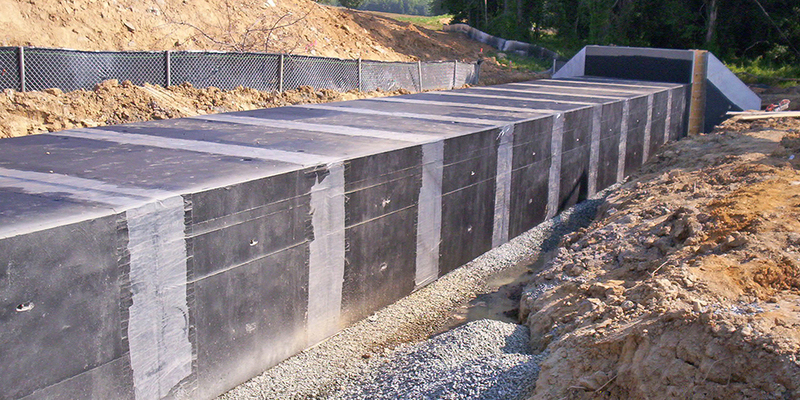 Due to the projects fast paced construction deadline driven schedule, close coordination was required between the Client, GTA’s Natural Resource Management Team, and Regulatory Chiefs at both the Maryland Department of the Environment (MDE) and the United States Army Corps of Engineers (USACE), in order to maintain construction schedules and grant conditions. In approximately nine months, GTA reviewed and delineated jurisdictional waters and wetlands along approximately 900 miles of proposed underground placement of fiber optic cable. In areas where impacts to jurisdictional waters, wetlands, wetland buffers, and regulated 100-year floodplain could not be avoided, GTA’s seasoned staff of wetland scientists worked very closely with the MDE and USACE to obtain authorizations for unavoidable impacts. Additionally, GTA further coordinated with the MDE, USACE, and the State Board of Public Works to obtain a Tidal Wetland License for unavoidable crossings of 23 regulated tidal waters, including wetlands. GTA performed construction observation services during the horizontal directional drilling (HDD) operations beneath eight tidal wetland crossings for the installation of the underground conduit for the fiber optic cable. GTA’s responsibilities for this task included observation of the site conditions before, during, and after construction, including observing the tidal wetlands for disturbance or contamination from the HDD operation, and preparation of a report documenting the process. 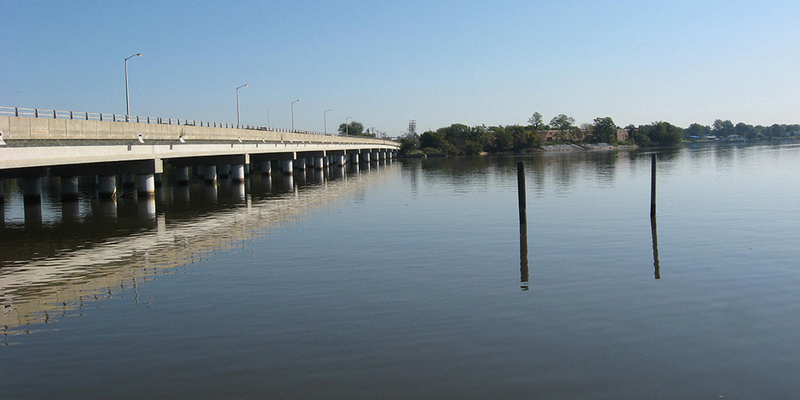 GTA’s reports were submitted directly to the Wetlands Administrator of the Maryland Board of Public Works. 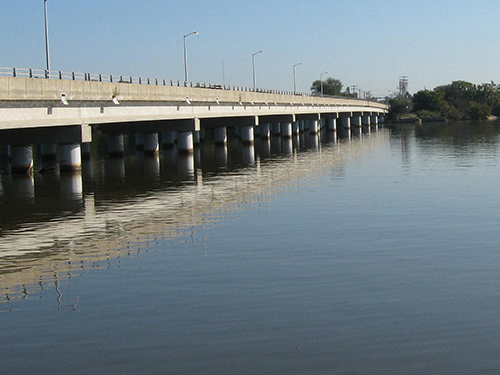 Early in the review process, GTA participated in multiple MDE and USACE pre-application meetings to define an efficient review process that would not hinder the project’s schedule. Additionally, GTA participated in meetings with representatives of the Governor’s office to facilitate the review and approval of this project. Throughout the process GTA worked to gain efficiencies in the review process and ultimately save the project money, which could be used to connect additional anchor institutions. small drainage areas contributing to the proposed culverts, which could be adequately conveyed through the culverts as proposed. 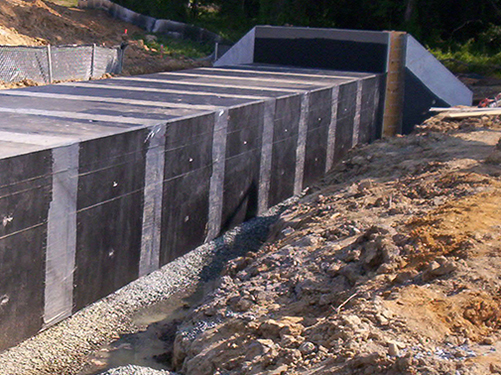 The approval of the proposed box and RCCP culverts resulted in an approximate construction cost savings of $600,000 to $850,000 for our client. 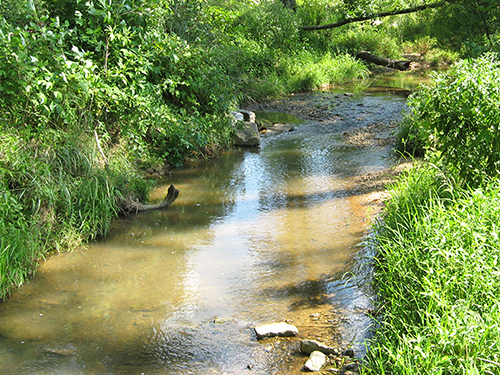 Additionally, GTA successfully negotiated with the reviewing agencies to accept stream bank enhancement plantings as a form of stream mitigation. These enhancement plantings will fill in gaps in open areas along the stream corridor to create a continuous forested stream corridor throughout the site, which will buffer the stream from the proposed development.